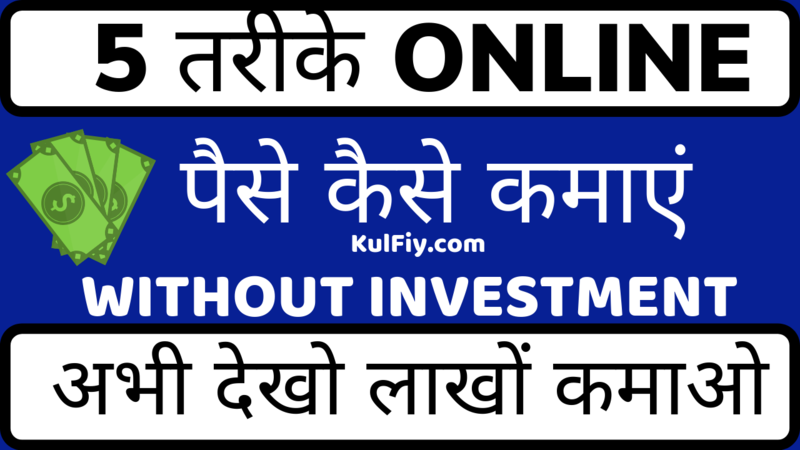 ABOUT KulFiy Channel: KulFiy.com Free to Join the Largest Online Content Sharing Platform. Get Latest How to, Blogging, YouTube, Make Money Online Videos for FREE. We want to Create a BIG SMILE : ) on Your face Every day. Previous Previous post: Website Kaise Banaye ?